Did you know there’s more than one kind of literacy? In the 21st century, a number of critical literacy skills are required to get through an ordinary day: nutritional literacy at breakfast, digital literacy to apply for a job online, financial literacy to make smart decisions for the whole family, and literacy in the arts and humanities in the evenings to engage a mind dedicated to learning. 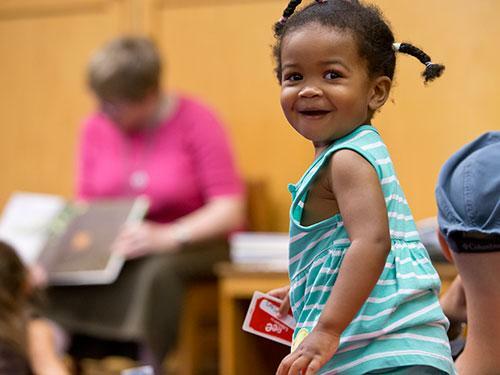 The Free Library of Philadelphia Foundation, the nonprofit partner of the Free Library, is dedicated to supporting the Free Library’s mission of raising funds that help keep over 25,000 programs and initiatives going strong each year. The Free Library is a vibrant community of neighborhood library locations with an array of programs stretching beyond the bounds of a traditional library. In each library, people come to seek information, connect with the community, plan life decisions, and grow their imaginations. It is only because of the generosity of people like you that the Library is able to meet so many different literacy needs in the city. Maker Jawn – supported in several neighborhood library locations – encourages kids, teens, and adults alike to use tech tools and everyday materials creatively. 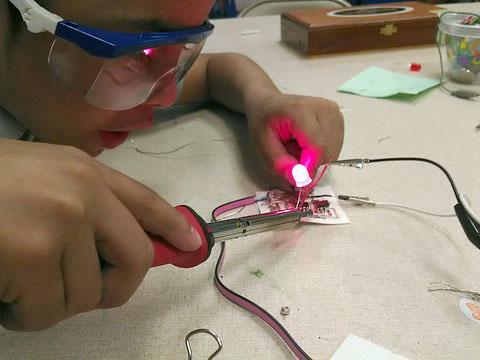 Participants work with LED lights, cameras, circuits, cardboard, fabric, plants, and other materials to invent and build imaginative, self-directed projects. The Free Library wants all Philadelphians to be able to keep up with the ever-changing times! From a digital- and technology-literacy perspective, we offer classes in subjects like email basics, PowerPoint and Excel software, and social media, while also offering a weekly E-Gadget Help Desk, where patrons can learn how to better utilize that new iPad, e-reader, smartphone, or tablet. 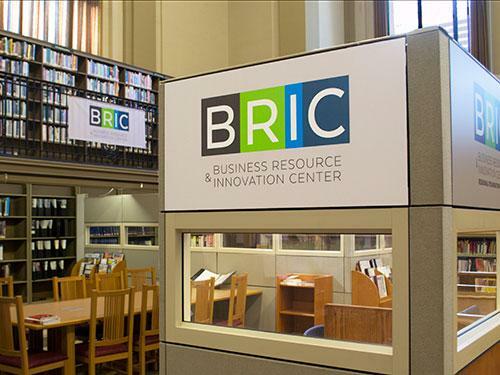 Our new Business Resource & Innovation Center (BRIC) at the Parkway Central Library aims to assist entrepreneurs and small business owners in all phases of the process, from research assistance and networking opportunities to social media seminars and panel discussions. The Free Library is an established cultural hub in Philadelphia, with countless offerings to enrich the lives of its citizens. 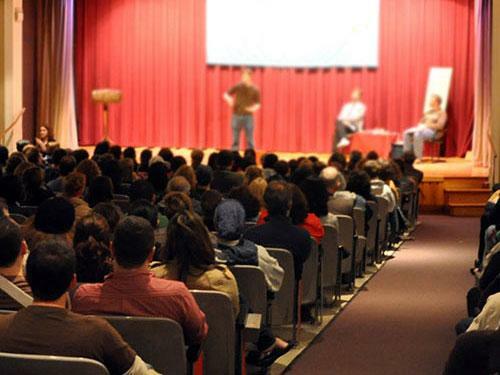 The renowned Author Events Series offers the opportunity to engage in meaningful dialogue with today’s most celebrated voices. And of course, the celebration of the humanities can be seen clearly through the Free Library’s collections, with extensive offerings in rare books, theater, music, art, and much more. As we continue to work toward new ways to advance literacy, guide learning, and inspire curiosity in Philadelphia and beyond, YOU can help. Please join me in supporting the Free Library of Philadelphia Foundation today! Give the Gift of Literacy: Support the Library Today!